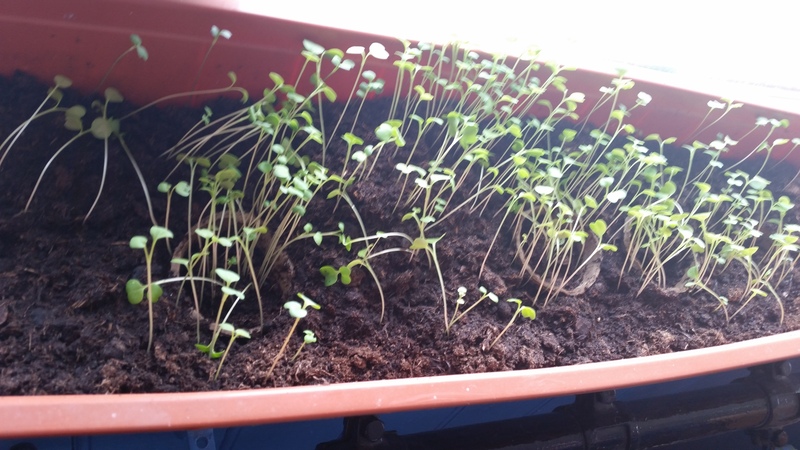 G3 have been very busy planting their Incredible Edibles! !! So far we have planted lettuce, turnip, potatoes, carrots, parsley and strawberries!!! 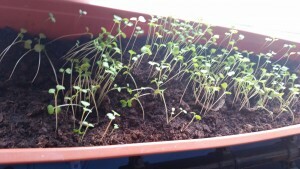 The boys are doing great work looking after their crops and making sure they get enough light, heat and water! Well done boys! Keep up the incredible work!!! R6 were very lucky to be given an opportunity to take part in a national initiative to promote entrepreneurial skills among primary school children. The boys first looked at what strengths were needed to be an entrepreneur and how many of these strengths were already present in our classroom. A very successful entrepreneur who brought this project to Louth, Mr Patrick Joy, visited our class and told us how he entered the business world. He gave the boys great advice and also instilled a huge sense of self belief and that nothing is impossible. The boys chosen business venture was to hold a talent show in the school. The boys put a huge amount of work into distributing posters, organising auditions, putting the stage together and setting up for the show. They sold more tickets than they had expected and the show was a huge success. The class were involved in every aspect of putting the show on doing backstage, sound, selling tickets, holding a stall and our very own Benny was the MC. This was a great experience for everyone involved and hugely worthwhile. They made over €600 profit. They have spent some of the money on class trips and donated €50 to charities, Trocaire and Daffodil Day. We may have another treat before the end of the year! Last week we went to the Crowne Plaza hotel in Dundalk to meet all the schools in Louth who took part in the project. We received a flag for the school and a certificate for our participation. G5 took photos of the technology around our school for Tech Week – please watch the video we made with them. It’s time for a good clear out! We will be holding our annual Spring Clean this Thursday 30th April at 11.30am. 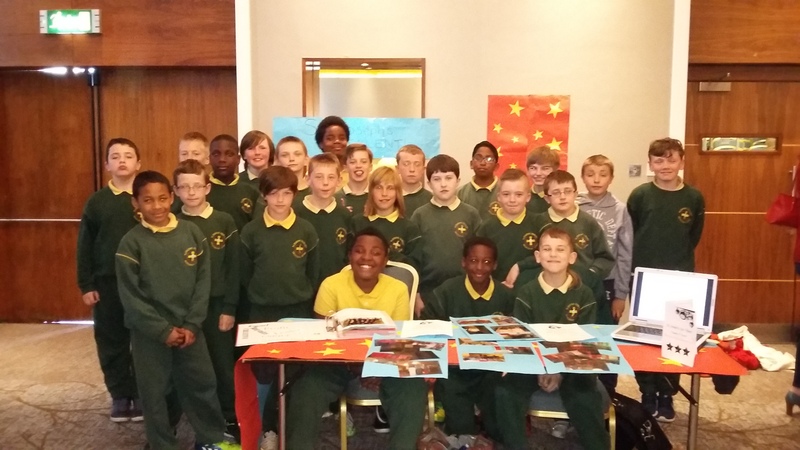 A massive congratulations to all the boys who took part in the recent soccer tournament in Oriel Park, Dundalk. Every player played brilliantly and represented our school wonderfully well! Well done lads!! Tech Week 2015 is taking place from 26th April to the 2nd of May. The boys in G5 are excited to be taking part. Hopefully we can convince a few other classes to join in with us too! We will update our class pages with pictures and videos of our activities during the week.